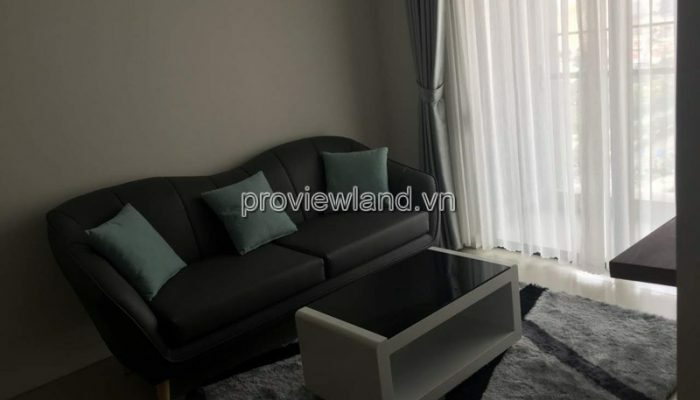 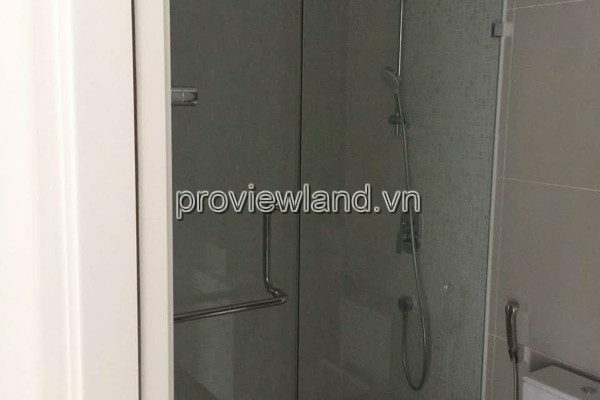 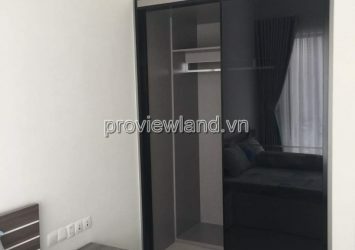 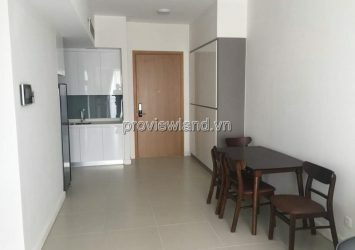 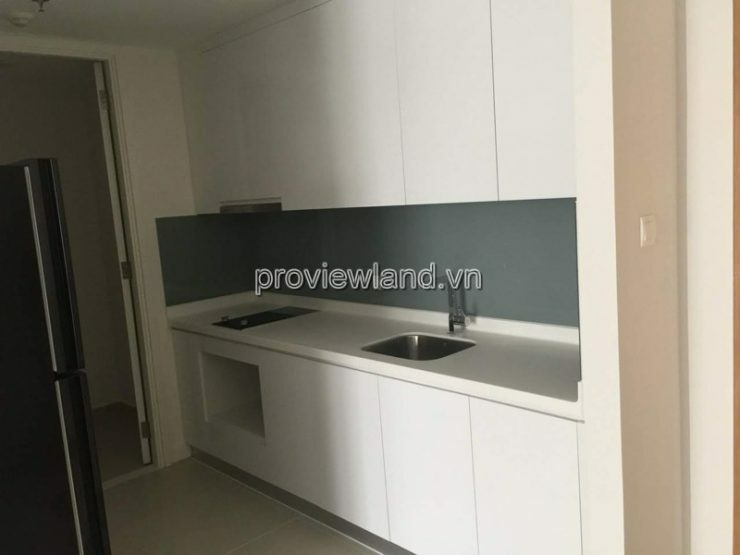 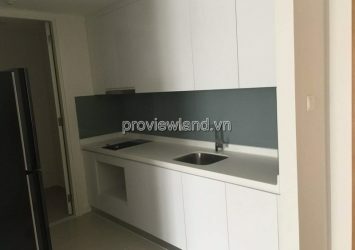 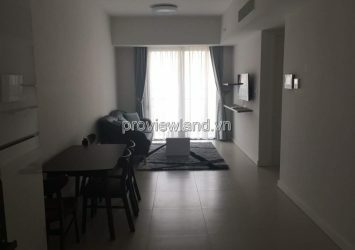 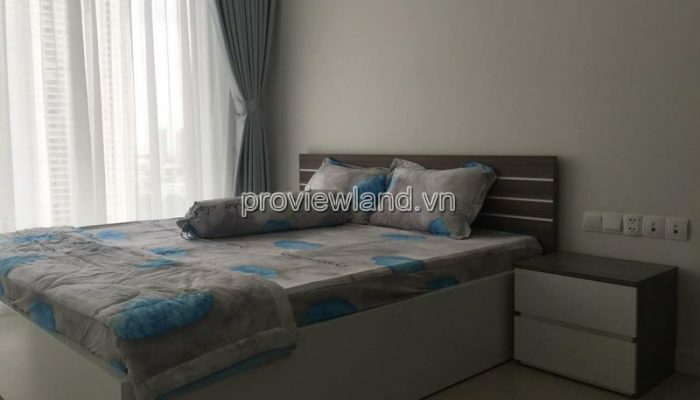 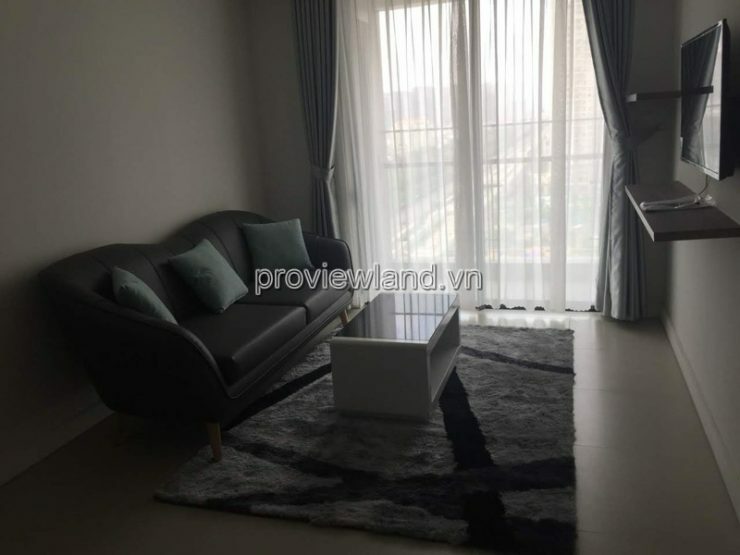 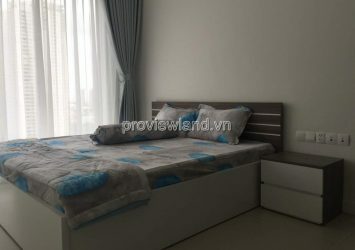 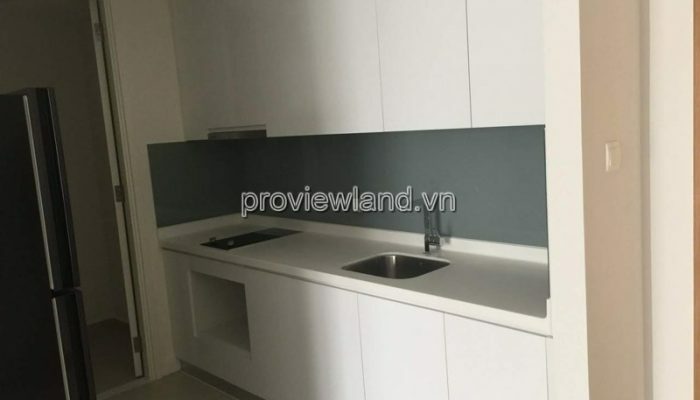 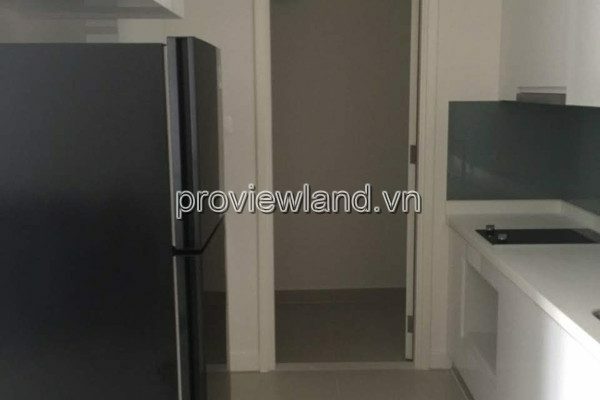 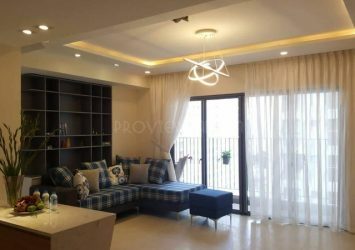 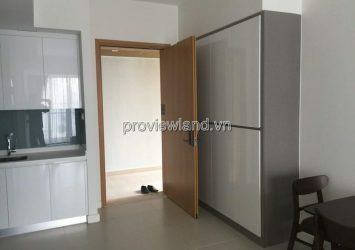 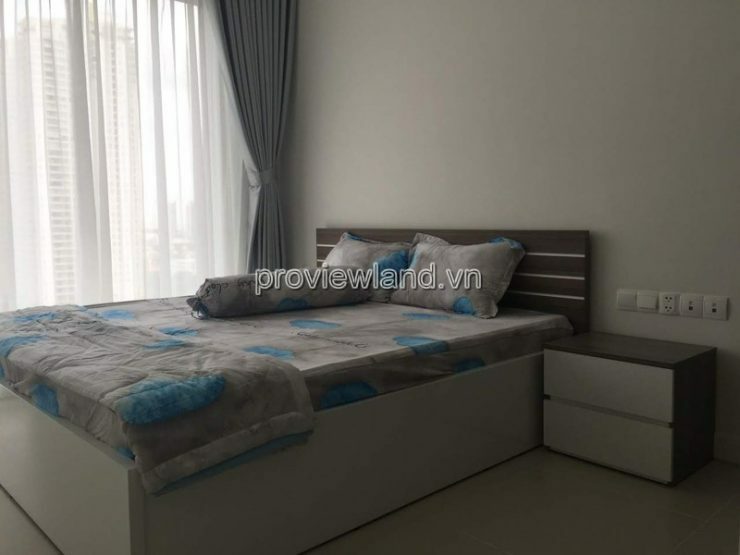 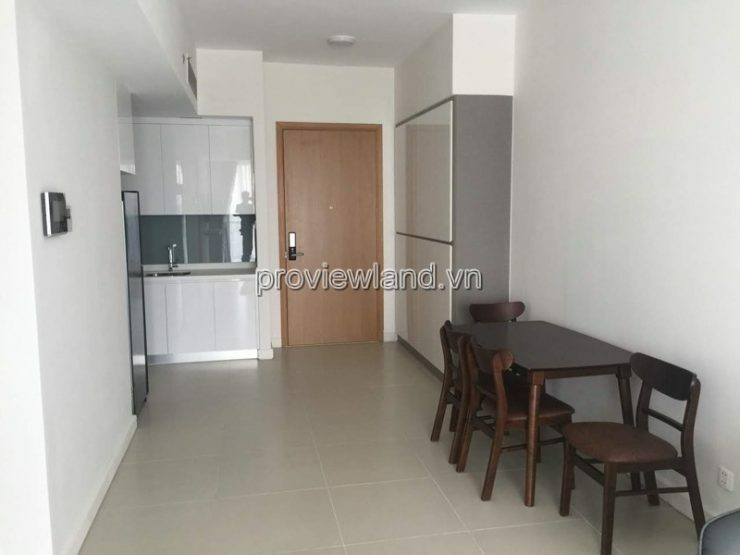 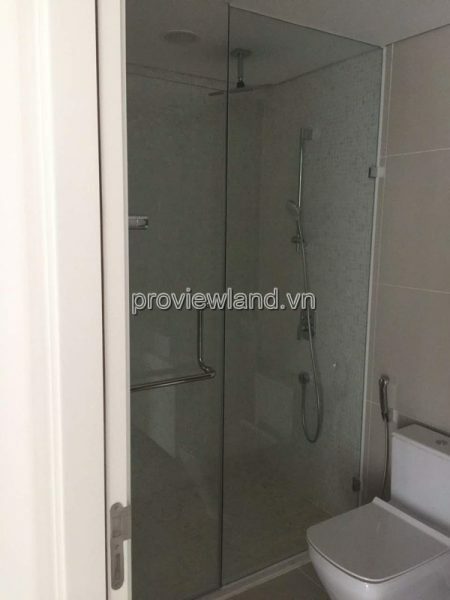 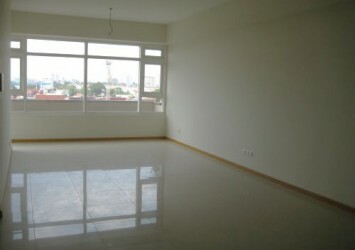 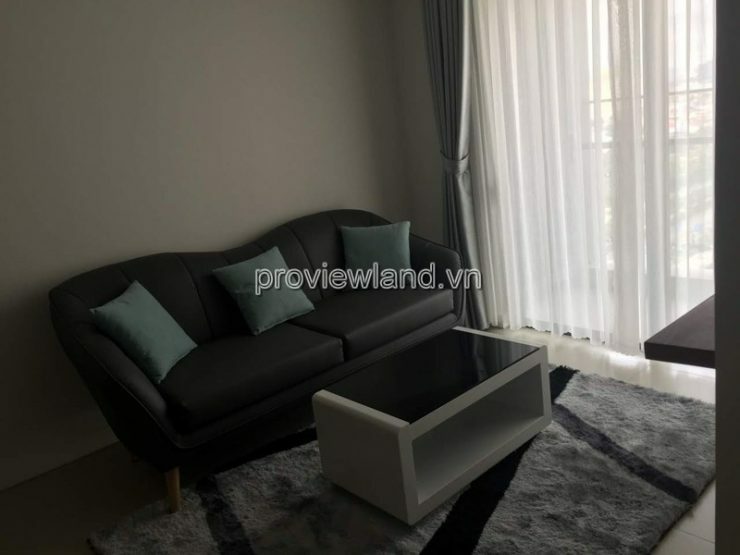 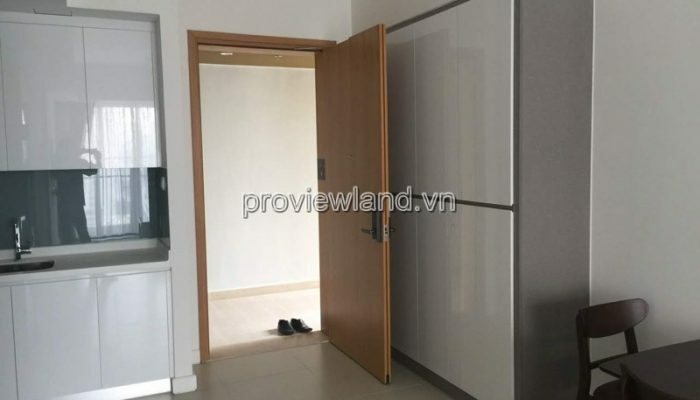 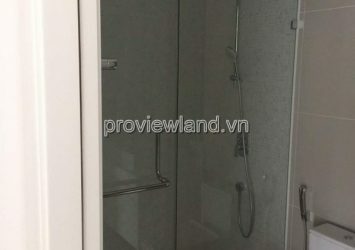 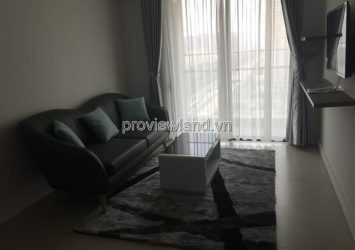 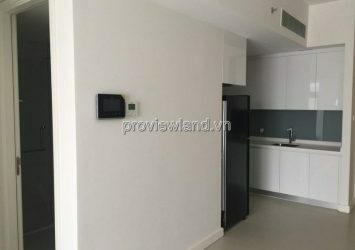 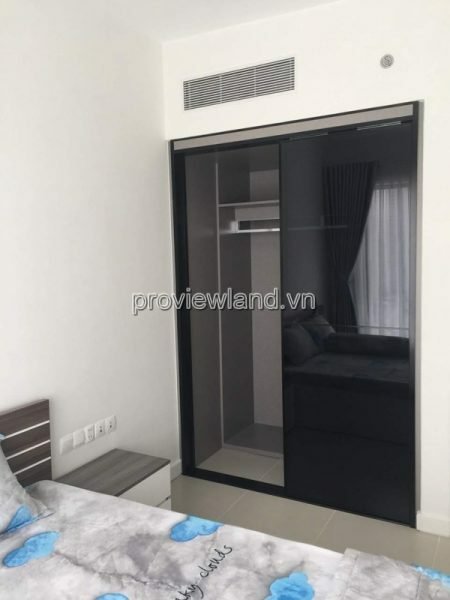 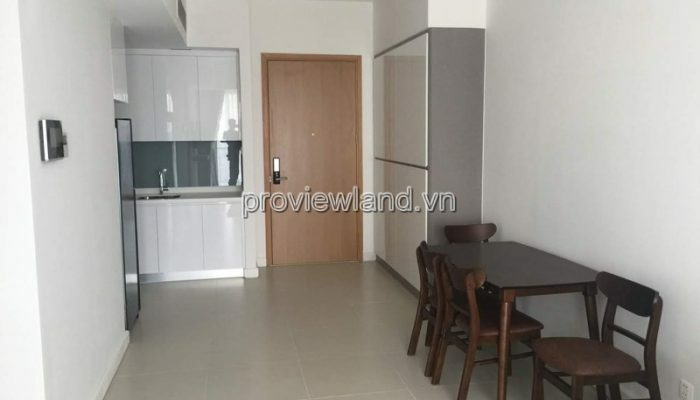 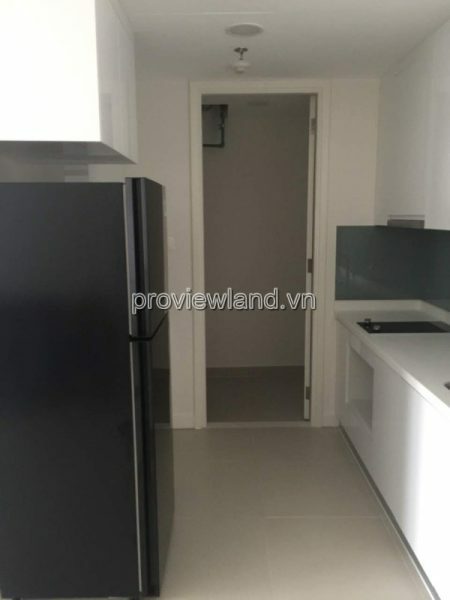 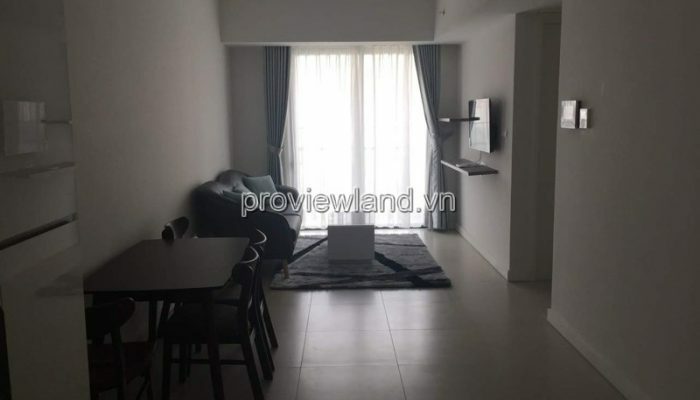 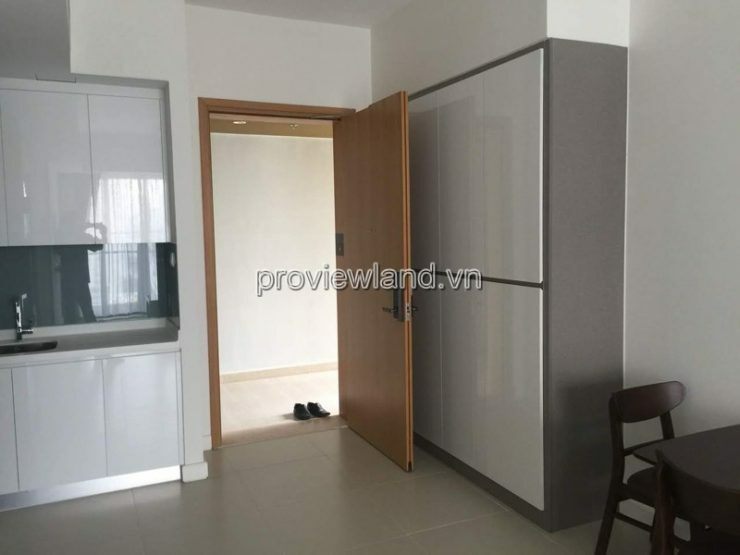 Gateway Thao Dien apartment for rent, area 58m2, fully furnished, tower B, high floor, modern designed apartment, including 1 bedroom, 1 toilet, living room, kitchen and dining table. 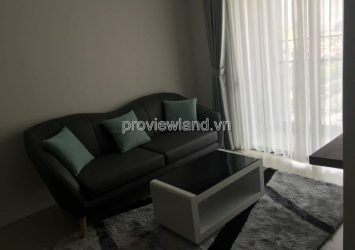 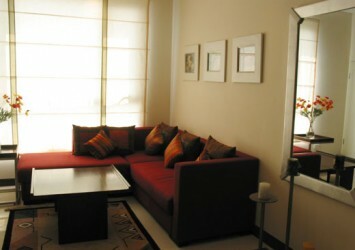 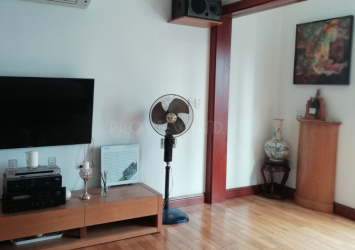 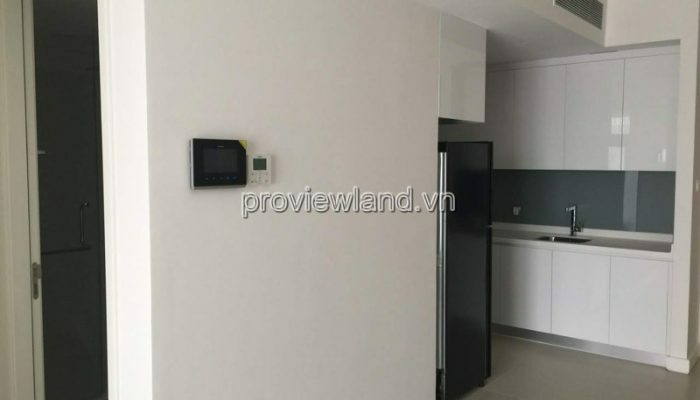 Gateway Thao Dien apartment for rent, District 2, is located at 2 Le Thoc, Thao Dien Ward, District 2. 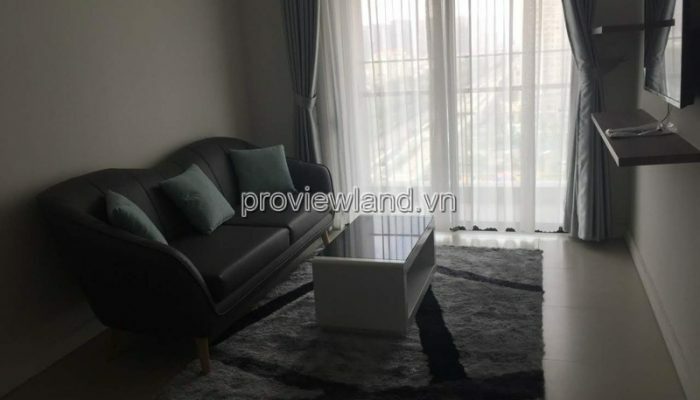 The location is beautiful in Thao Dien – a ward with gold position in District 2. 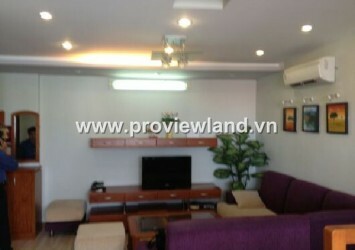 The traffic will be convenient, It is less coal 200m from Saigon River. 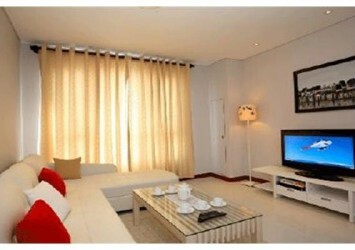 – Gymnasium, Park road, large swimming pool, entertainment area, shopping mall.